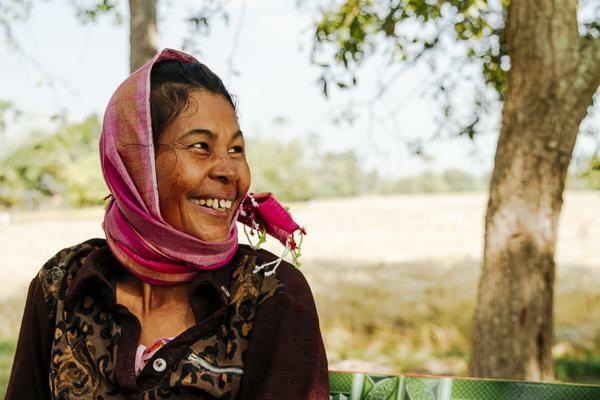 We support woman empowerment in Cambodia, especially in the rural area. 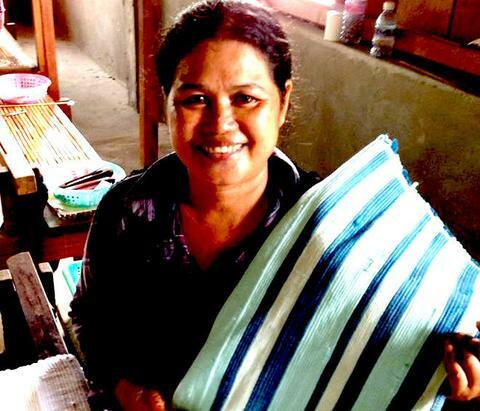 "Cambodian Weaving Village” is a social business in Cambodia. Their mission is to empower women in rural Cambodia by gaining control over their financial well being, being able to provide for their families, and to gain skills through the creation and sale of ethical, transparent fashion.